I needed some mobility aid walkers to help me recover from back surgery. This folding walker is fantastic. Simple design and super sturdy. A solid product. 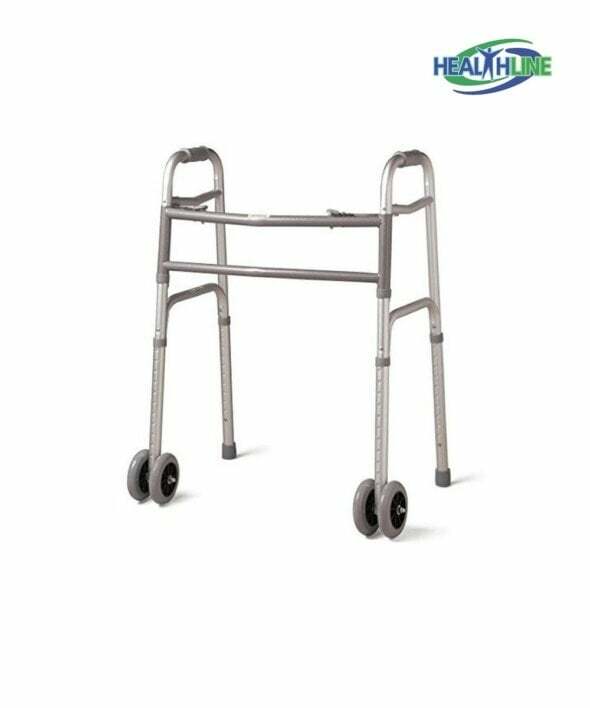 I recommend it for everyone who needs extra support when walking. 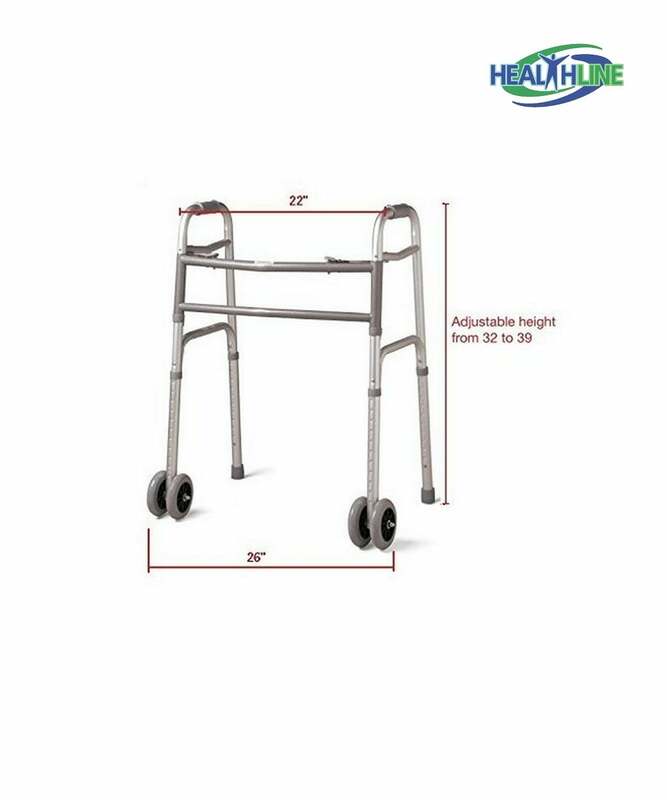 Great price for the extra wide walker. I was skeptical about the quality at first. Eventually, it turned out to be a solid and sturdy walker. No problems with folding and fitting in the car trunk. I only wish it comes in various colors.